The welding procedure of Docol is very similar to that of 4130. It is suitable to either “TIG” or “MIG” weld. The spec for Docol calls for ER80SD2 filler material but ER70S is also suitable. Unlike 4130, Docol requires very little prep work to prepare for a weld. Due to no oxidation or decard layer there is no need for grinding on the tube to prep the weld area, just wipe the oil off and go. Docol is also compatible with welding to 4130 and mild steel components. 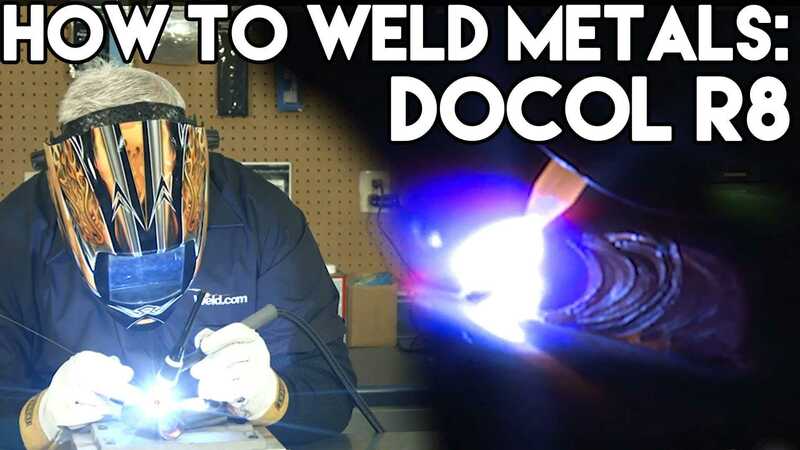 Check out this video from weld.com “Tig Time with Mr. Tig” as Mr. Tig discusses Docol Tube R8 and proper welding procedures.